“There will be times when you walk into a room and no one there is quite like you.” So what do you do next? 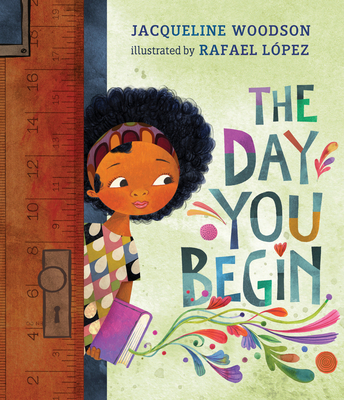 Multi-award-winning author Jacqueline Woodson shows how to be brave, kind, and open in this poetic portrait perfect for someone starting school—or really, for all kids trying something new. Rafael López’s vibrant and colorful illustrations welcome readers in to any new experience with a warm hug.